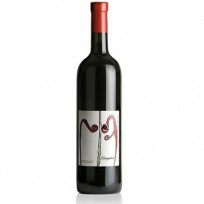 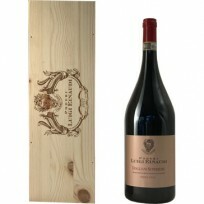 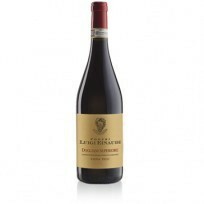 This dry red wine is produced in the heart of Langhe by one of the oldest companies in the area. 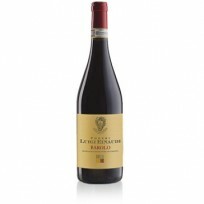 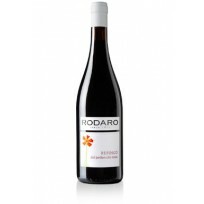 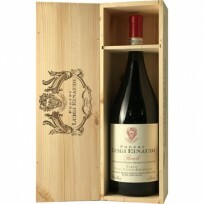 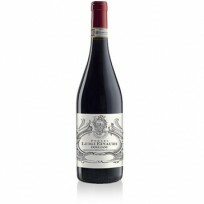 It has a characteristically strong, woody taste, pleasant tannins and a slightly bitterish finish. 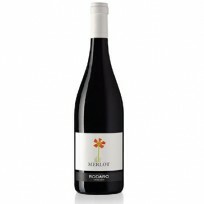 Very good company to deal with ,wine was we'll packaged and delivery was so quick .cant wait too start finding my favourite wine.